Last week, progressive rock made its way to the front page by way of Sketch the Sky’s Hidden Villages and the town of Port Shepstone, South Africa. The music was complex but mostly quite calm and meant to inspire thoughts of colorful, child-friendly, reveries – like a soundtrack meant for a storybook. Today, progressive music is in the spotlight again but this time it’s of a decidedly more aggressive nature and comes to listeners by way of Long Island rather than Africa. 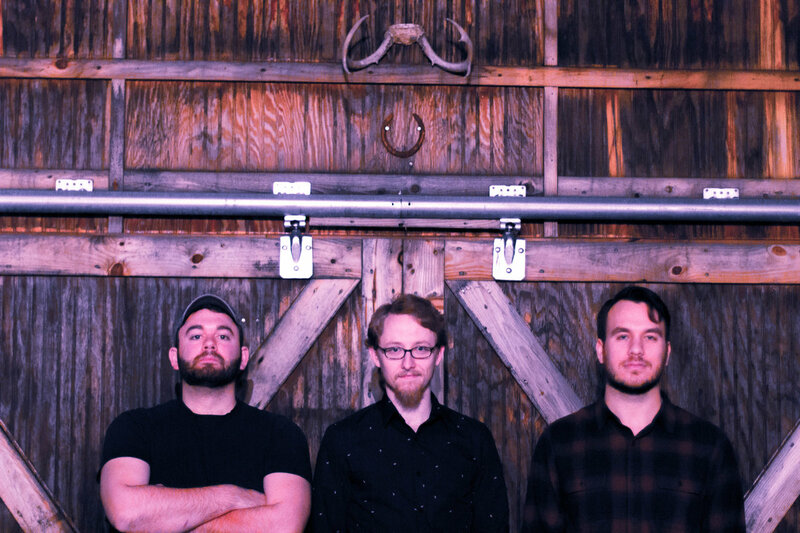 Bear Success, a three-piece progressive / post-rock band from Bayport, NY, has just released a new EP titled Dissension and its difference from the previous stripe of progressive musicality is impossible to miss. Containing a mere two tracks, Dissension seems like a modest release unto itself and even more modest as the follow-up to Bear Success’s debut album, Brevira (Downport Records, 2015). In truth however, this pair of progressive recordings is just as compositionally substantial and artistically diverse as its full length predecessor. Once past the surface layer of a short track list, Bear Success shocks by presenting tracks of just over seven and six minutes respectively. “Ice Age” and “First Contact (I. Mars, II. Earth)” are gigantic works; not only due to their long play through times but also for the sheer number and dynamic intensity of its moving parts. Together, it leaves listeners with 13 minutes of audio that weighs very heavily on the ears. Dissension is not for a passive listening experience by any means and when processing a band like Bear Success and an artist like Sketch the Sky in the same space, the results greatly highlight just how differently artists can come to interpret and internalize the expectations of the progressive genre. Not wasting a moment’s time or a single section of music, Bear Success plunges its sound into dense and dynamically loud territory One might believe in a possibility for a piece that’s lighter in nature and perhaps intent on emphasizing the rhythmic prowess associated with progressive rock, given a title like “Ice Age.” There’s an image of an extreme but ultimately empty horizon that might come to mind, and thus, such openness could lend itself to a gentler composition. No, instead, listeners are greeted by the other perspective of the ice age: relentless and heavy cold that barrels down upon all things living during the time of its thriving. Ice and snow can mean serene landscapes but they can also mean a harshness that is anything but neat and calming. Piazza and Morris take the lead with the front end of the first track; Piazza’s drums providing kick beats, tom, and snare hits meant to unleash the most forceful thud and thunderous stomp possible. Meanwhile Morris’s bass doesn’t aim to provide a precise tone for purposes of steering the band or the song. Rather, the sound is thick, long in release, and crackling – distorted to the point of presenting as an artistic element and memorable instrumental statement over the typical role of rhythmic rudder. It’s only after several minutes in that Roth’s laser like lead guitar tone is given ample room to be heard against the well established wall of sound in the band’s low-end register. Once at a dynamic level that’s able to stand with the relentless “wind” that is the drums and bass, Roth’s indeed agile guitar work gives “Ice Age” that sense of a light behind the blizzard clouds. It’s enough to inject a sonic contrast and pivot the long track to a changed place but not enough to warrant calling the guitar a light at the end of a heavy tunnel. The three pieces don’t fight against each other but Bear Success crafted the song shrewdly so as not to make the seven minute behemoth feel like an easy ride to the clearing once a more conventional sense of melody kicked in. Listeners know relief from the storm is there but there’s no shortcut and besides, the storm becomes pretty exhilarating once one’s ears get used to it. Standing at the nearly, but not fully, opposite end of the spectrum is “First Contact (I. Mars II. Earth).” Again Piazza’s drums are at the forefront – both in the mix and in the actual song – but the approach is vastly less turbulent and frenzied in tone when compared to track one. The entire song is immensely clearer, as each part is can heard distinctly and can be heard independent of every other one. Delay, distortion, fuzz, and crackle have been removed from priority and listeners are given the clarity and openness that was previously nearly absent. This change of structure and production style creates a chasm of deep contrast but beyond that, the chosen character of tones and sonic spacing was also ideal for – similar to “Ice Age” – embodying one particular version of the types of conditions and associated sensory interpretations that could come along with that. Thoughts of space could easily lead to just as much aggression as a frozen tundra but the trio appear to have opted for the vast vacuum side of the galaxy and using the clarity of their different instrumental tones, as well as the more melodically focused and swiftly moving motifs, to acknowledge, but no primarily focus on, the still chaotically moving and clashing pieces of the universe that exist between planets and stars. Roth gets his time to shine and generally speaking, “First Contact” is a bit more conventionally digestible piece. Sustaining, mildly distorted synthesizer tones flood the space between the main three parts as the track evolves and becomes less crisply separate but its presence never serves to drown or otherwise overtake the easy-to-follow melody that connects I. Mars to II. Earth. Interestingly, a third component of mirror opposites reveals itself once the entire track ends, because unlike the intense start to slightly restrained finish of “Ice Age,” “First Contact” does let sounds bleed, sustain, and release slower as the six minutes goes by, ending with a comparable (but not identically so) crowded sound stage that is again aggressive, intense, and less neatly accounted for than at the beginning. It would be easy to frame Dissension as a release of two tracks that seem like they ultimately exist in eternal sonic disagreement with each other in a rather senseless way. (An amusing thought, given that dissension essentially means “disagreement.”) However, the fact that each individual track was written, shaped, performed and is capable of effortlessly aligning with their title namesakes – so much so that explaining the impressive execution of such can feel frustratingly indescribable; much the way sunlight is intangible but its warmth is capable of being precisely experienced – speaks to the subtle but shrewd decision-making that went into this initially innocent looking two-track EP. Each half is a grand musical gesture on its own. Yet, the two come together on a conceptual level. 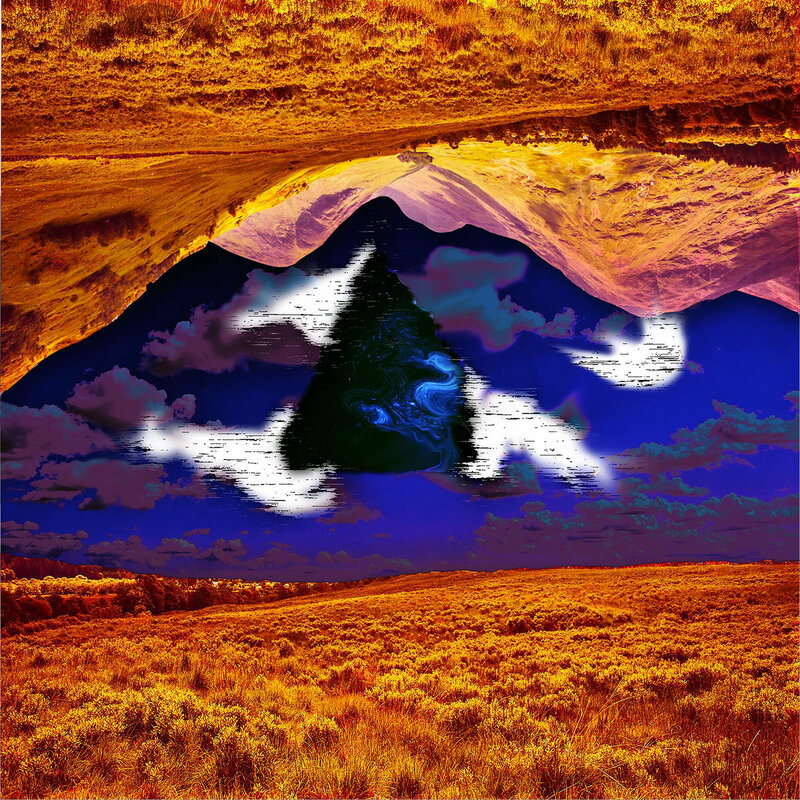 Furthermore, the way in which Bear Success primarily showcases these stark changes actually leads to a beautifully straightforward display of their post and progressive rock foundations on each track respectively. It’s quite a lot to enjoy, as well as to take away from what seems like an all too short 13 minutes of music. Dissension is available now via Downport Records. Get it from Bandcamp and iTunes. Find the music streaming on Spotify.